UPDATE JULY 18 6:00 A.M.: Las Vegas mass shooting victims are speaking out after finding their names on federal lawsuits filed by MGM Resorts International against more than 1,000 shooting victims. "It puts us at fault for what? What did we do? We were attending a concert for fun," said victim Jasara Requejo. Requejo was shot three times while attending the Route 91 Harvest Festival with her sister Kendra Hobbs. Both spoke to our ABC affiliate KABC in Southern California Tuesday night. "I had to use my headband to stop her bleeding. I was her medic," Hobbs said. 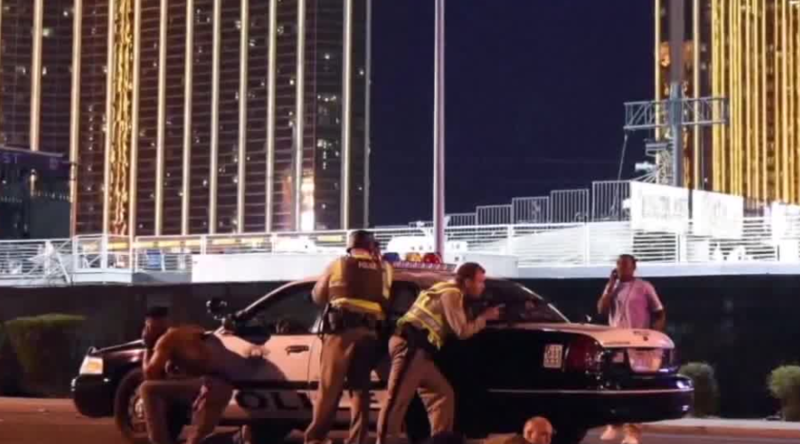 The lawsuit isn't seeking any monetary compensation instead it is asking for a federal judge to rule that MGM Resorts International is not liable for the attack. "I don't think we were kept safe. MGM owns Mandalay and Mandalay owns the property where the concert was and guns were brought into your hotel," Requejo said. "Nobody knew where to run, where to go." As backlash continues to grow, a new Care2 petition has popped up online asking for Cirque Du Soleil to pull all their shows from Mandalay Bay. MGM Resorts have not responded to the news of the petition. 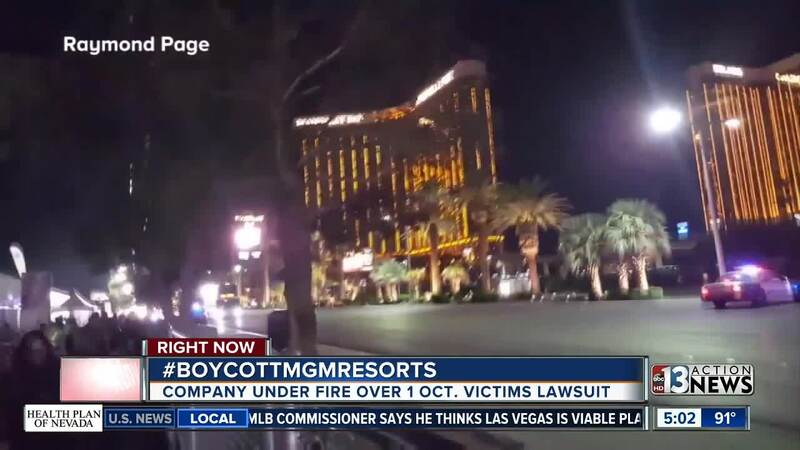 ORIGINAL: MGM Resorts International has filed federal lawsuits against more than 1,000 victims of the Las Vegas mass shooting on Oct. 1, 2017, and there has been a strong reaction to the lawsuits on the internet. The company is arguing that it can't be held liable for the deaths, injuries and other damages because the security company that it hired for the Route 91 Harvest Festival is protected by a federal anti-terrorism act. MGM says that since it hired the company, they are also protected. MGM owns Mandalay Bay and the venue where the Route 91 Harvest Festival took place. 58 people were killed that night and hundreds more were injured. Many of those victims and their families have filed lawsuits against MGM Resorts and others. 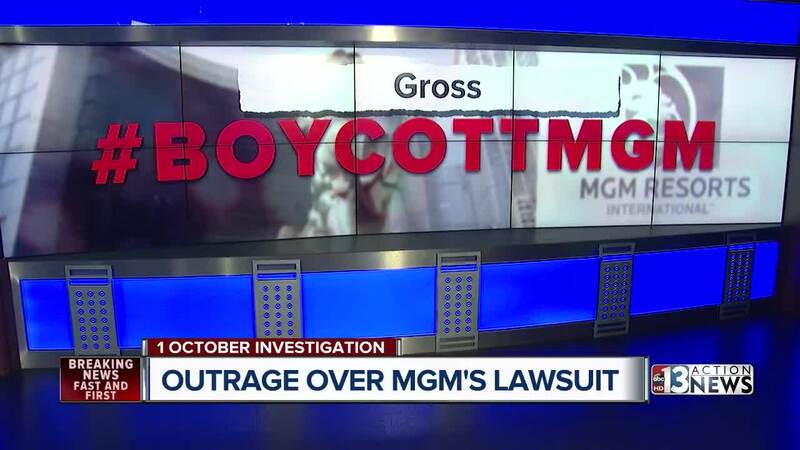 #BoycottMGM began trending on Tuesday after the news of the lawsuits began to spread. Social media users expressed their disgust with MGM Resorts and vowed they would never visit a MGM Resorts property again. They also urged others to do the same and that is how the hashtag #boycottMGM was born. The anti-terrorism act was passed after 9-11. It extends liability protection to any company that uses "anti-terrorism" technology or services that can "help prevent and respond to mass violence." The lawsuits do not ask for money. MGM Resorts simply does not want to be held liable. Debra DeShong, spokeswoman for MGM Resorts, released a statement in regards to the lawsuit. Not everyone is upset with the company however. There are also people online who say they understand what MGM is trying to do and don't believe that MGM Resorts should be held liable for what happened on Oct. 1, 2017.